Madina Polymer Ind. Ltd. is a nationally recognized as a leading plastic manufacturing company in Bangladesh which as founded in 1998 dedicated to producing plastic components for construction and house hold purpose. In 1998, in the history of Bangladesh plastic industry, a new chapter was written. 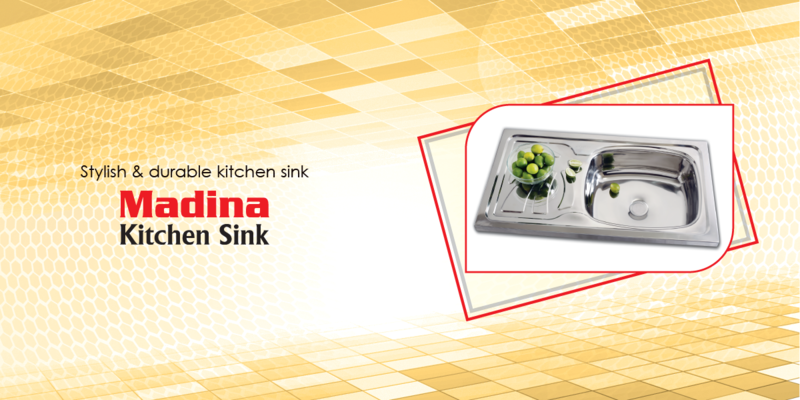 MTC Polycon Industries Ltd. was established as a part of Madina Group. Later it was named Madina Polymer Industries Limited. Madina Polymer Industries is now progressing towards future with glorious history of producing and manufacturing plastic goods. In the scale of quality it is now reaching its highest peak. 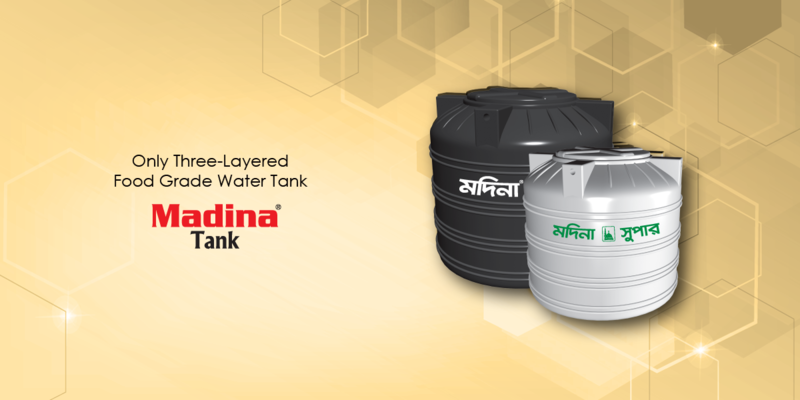 Specially, the first & the only three layer food grade plastic Tank achieved the popularity among the people of Bangladesh. 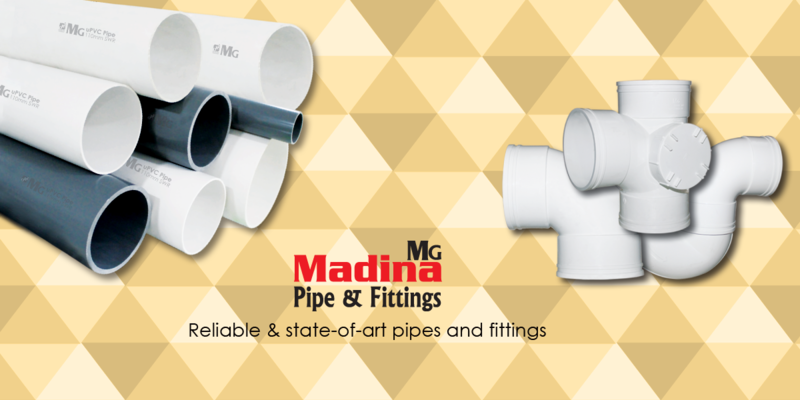 Madina Polymer Industries Limited is one of the largest plastic manufacturing companies. Its main objective is to spread Bangladeshi plastic industry in the international market. 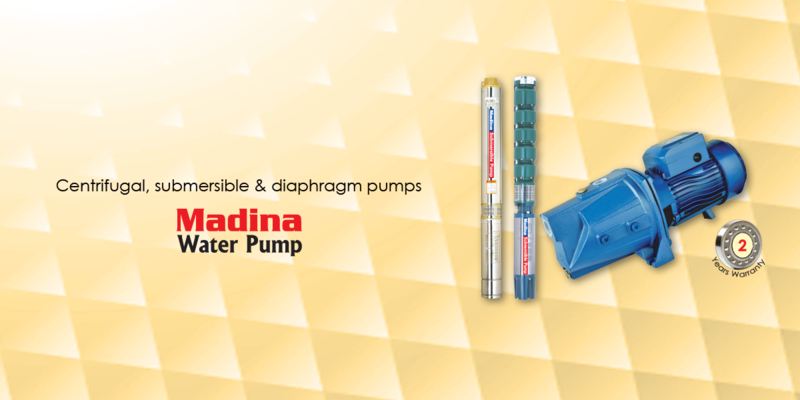 For this purpose, Madina Polymer is determined to keep the quality of its goods to maximum level of qualified & active worker team, ultra-modern & environment friendly technology, rich raw materials & the dealer network throughout the country.